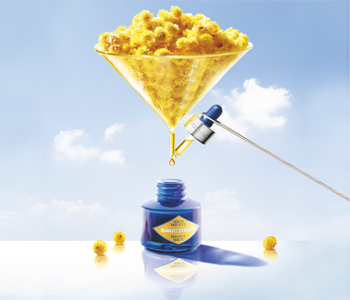 Offering complete anti-ageing care for all the face, the L’Occitane Immortelle collection caresses skin with the unique power of organic immortelle, the everlasting flower. When skin matures it starts to lose its firmness, density and natural glow. This collection works to replace what is lost with time, utilising the exceptional anti-ageing powers of the Corsican immortelle, a variety of flower that contains potent concentration of active ingredients and never fades, even when picked.